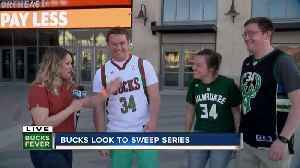 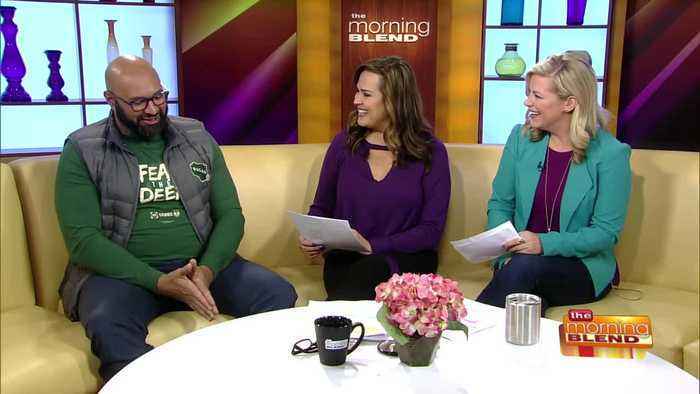 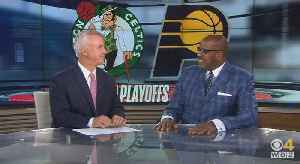 Just ahead of Game 2 against the Pistons tonight, we're joined by Fiserv Forum General Manager Raj Saha to discuss the Bucks and all the fun going on around town! 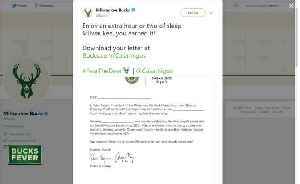 The Milwaukee Bucks posted an &quot;excuse letter&quot; following their playoff win. 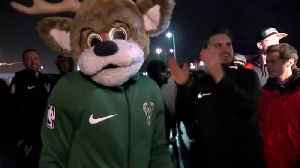 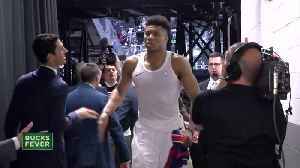 After sweeping the Pistons, the Bucks arrived back to Milwaukee with a warm welcome from fans. 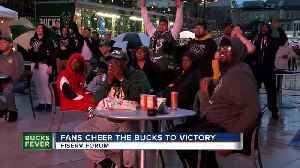 The Milwaukee Bucks fans show out in full force despite rain storms.